ABOUT THE BOOK: Originally published in 1890, The Picture of Dorian Gray is a cautionary tale of what happens when a beautiful young man tries to cheat fate and never age. 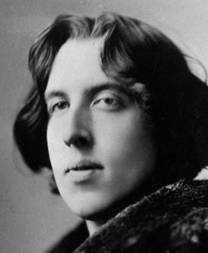 ABOUT THE AUTHOR: Oscar Wilde (1854-1900) was an Irish author who wrote plays, children’s stories, poetry, essays, and books. Renowned for originality and wit, Wilde is best remembered for his play The Importance of Being Earnest (1895) and novel The Picture of Dorian Gray (1890). 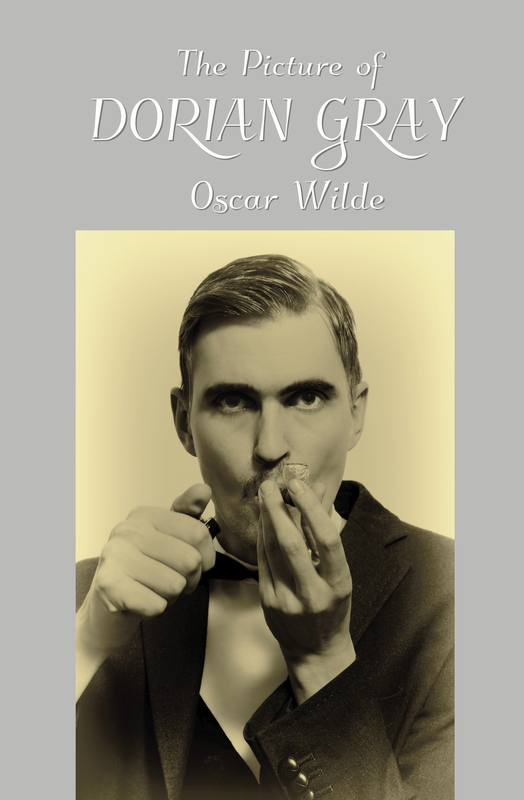 The Picture of Dorian Gray by Oscar Wilde is available in a new edition from Sugar Skull Press at Amazon.com.